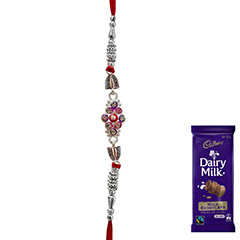 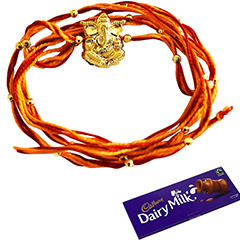 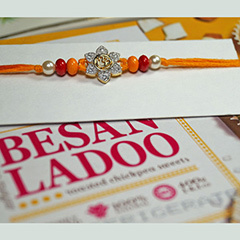 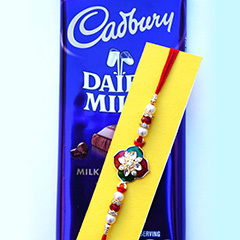 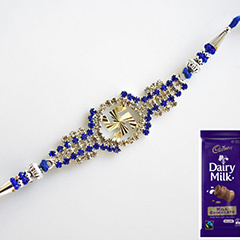 Chocolate is an ideal gift for any special occasion such as Raksha Bandhan. 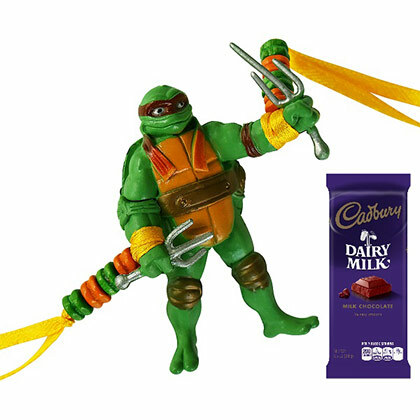 So, this is a perfect gift for your cute little brother who loves to eat chocolates a lot. 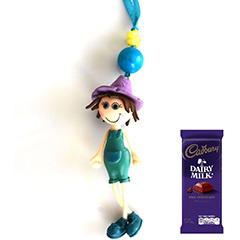 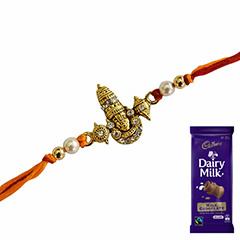 Here comes a Gift combo pack that is inclusive of a beautifully designed cartoon Rakhi and his favorite chocolate in it. 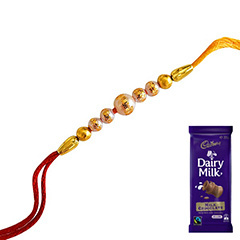 Send this combo to Australia and give surprise to your dearest brother living there.